A novel idea for a tiny mobile phone charger, claimed to be the world’s smallest, has raised more than £20,000 in public funding, much more than expected. It has also attracted interest from global investors and distributors. The next step is to start producing and selling the charger. 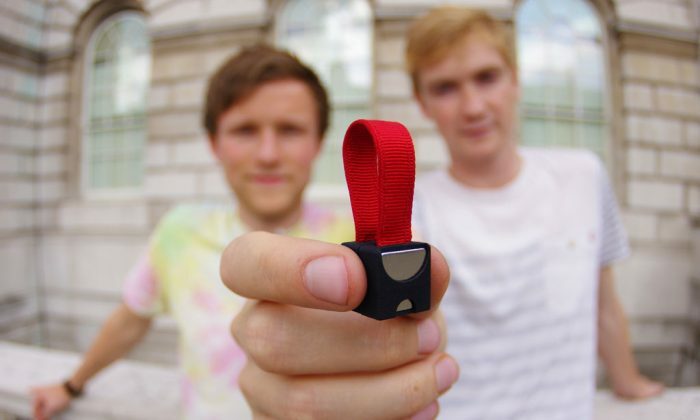 The Nipper is an emergency phone charger that is small enough to attach to a key ring. It measures just 17 mm and weighs 10 grams. Currently, it works with any mobile phone or other device with a micro-USB connector. A version for Apple’s iPhone is under development. 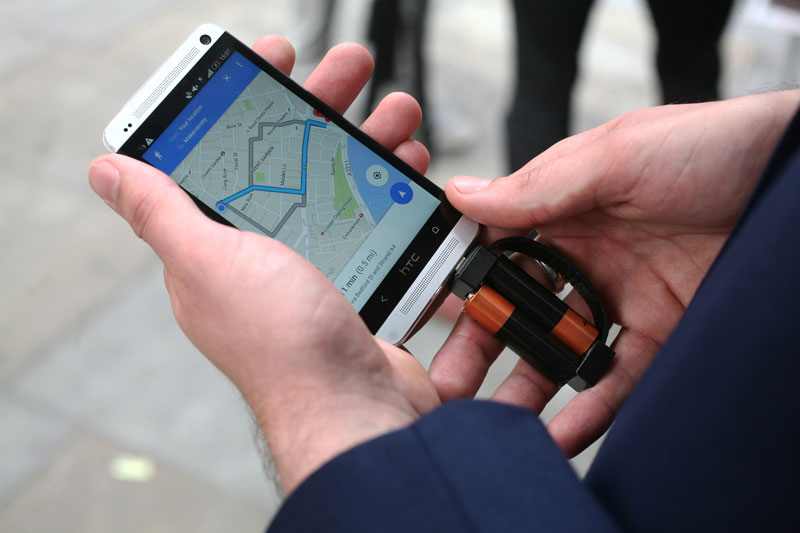 “We decided to use crowdfunding for the project because we wanted to get the product out there as quickly as possible and also we wanted to see the level of enthusiasm from the public,” explained Doug Stokes, co-founder with Chris Tait of Design on Impulse, the London-based company that developed the charger. With this level of funding, the company will be able to use industrial production methods, such as injection moulding for the plastic components, helping to keep costs down and improve quality. Production, which will be outsourced, is expected to start in December at a rate of 5,000-10,000 per year. Further funding may come from unspecified global investors that have expressed an interest in the project but no deals have yet been signed. The Nipper will be sold worldwide through many different outlets, including Design on Impulse’s website and Internet-based and high street retailers. Outside distributors are also negotiating with the company. The price of a basic charger will be £15. To use the charger requires two AA batteries which are placed between the Nipper’s neodymium magnets and the charger is then connected to the phone. The magnets hold the batteries together and at the same time make an electrical connection to the Nipper’s circuit board which converts the power from the batteries into a 5 volt power supply to charge the phone. It has taken only six months for the company to reach this stage. The original idea for the Nipper was conceived in April by Stokes and Tait during the two-day Direct Line Everyday Fix competition, which requires designers to come up with solutions to everyday emergencies. In these two days, the pair produced a basic concept for a small phone charger and eventually won the competition. At the time, Stokes and Tait were in their final year at Brunel University studying product design engineering. “Just after the competition, we had to hand in our final projects for our degree. The competition was very distracting and it was a very hectic time,” recalled Stokes.